Today in this post I will tell you how you can translate any documents into any language you want. You have wrote a later to your parent in your computer in English but you want to send that later in Hindi and you don’t have Hindi fonts in your computer or you got PDF mail from a company in Japan, they sent you that PDF in Japanese and you know only English. 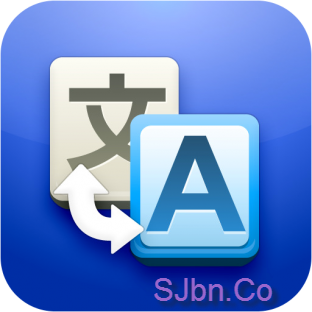 Now you can read the file in language you translated in or copy-past it and send it to whome ever you want. If you have any question or problem let me know.